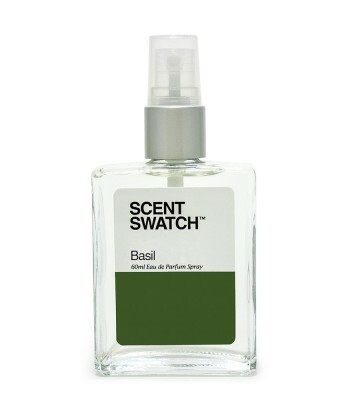 People who love vanilla should find this fragrance an interesting addition to their collection. 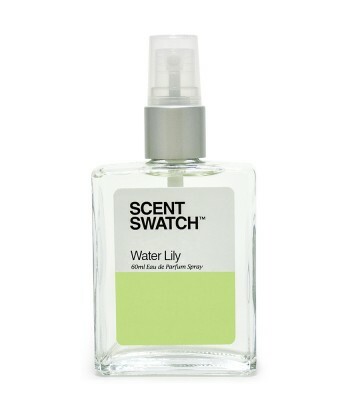 This unisex scent isn't exactly sweet but has just the right amount of it. The spicy components add a unique type of warmth to the deep notes of vanilla, tonka bean and vetiver. Best worn during colder months of the year for that extra cozy feeling.